Not all are conscious of the need to have an estate plan in place. The Estate Plan can include a Will or a trust but goes beyond in making sure your assets are managed if you are disabled. It can decrease the taxes, fees, or court costs your heirs may incur after your death. Failure to plan for the management and dispersement of your estate during disability and after death can be very expensive and cumbersome and this is where an Elder Law Attorney like myself can assist you and save your family thousands of dollars. Your assets might have been placed in an insured account or you may have taken other fundamental measures to certify that your assets are safe from market risks and left it at that. However, you may not even be aware of the possible risks your assets have. 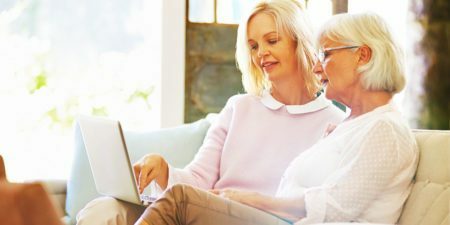 As an Elder Law Attorney, I will help you recognize the potential threats to your assets and can assist you in devising strategies to address that threat. A divorce could seriously threaten your hard-earned assets if you don’t make efforts to protect them. For example, if you gift your estate to a child when you pass away and that child co-mingles his or her inheritance or simply uses some of it for marital purposes like a family vacation, your gift might be lost to your child’s spouse because separate property gets converted into the marital property. Additionally, the income resulting from the separate property may also be considered marital property. There are several ways you can protect your assets from your divorce or protect your children’s inherited assets from their divorces. Often implementing this legal “airbag” costs pennies for every dollar protected. Your own heirs are the biggest threat to your hard-earned assets. Once a gift is made to an heir, there is nothing that anyone can do about how the heir spends those assets or handles these funds. In addition, gifting assets to heir incorrectly can cause them to pay thousands of dollars in taxes they could have completely avoided. Most of the couples create joint estate plans, which means that both individual plans demand for all the assets to be gifted to the surviving spouse upon death. If you have children, the agreement indicates that surviving spouse will pass down the assets to your children on his or her death. A joint estate planning strategy makes sense if both the parties stick with the agreement. What will happen if your spouse remarries after you pass away? If all of your assets are passed on to your spouse at the time of your death, your spouse’s new spouse will have the potential claim to those assets in the event of divorce or death of your spouse. Hence, the new spouse will become the legal beneficiary to your spouse estate. A good estate plan can prevent this from happening. Nursing home or long-term care expenses can average over $120,000 per year in Wisconsin. Though Medicaid might help you in covering the long-term care costs, you must first qualify. As Medicaid is a financial need-based program, this uses both the asset and income limits while determining the eligibility. A person cannot possess ‘countable resources’ valued over $2,000 or their application is denied. 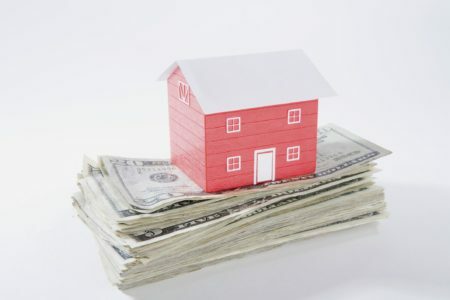 Some of the assets are exempt from the countable resources; though, after spending a lifetime to build up your assets, you will probably possess considerable assets totalling more than $2,000. Are there ways to legally protect you from being impoverished due to assisted living or nursing home costs? YES-there are many things that can be done to protect your hard earned assets for you and loved ones. This too often costs only a penny or two for every dollar protected-probably the cheapest “insurance” you can ever buy. Now that you are aware of a few potential threats to your assets, consider taking the time to create an Estate and Asset Protection Plan. I will discuss with you various threats that your assets might be facing now and can devise you an asset protection plan that will protect your hard-earned assets. call me at 262 812-6262 to arrange a complimentary meeting. 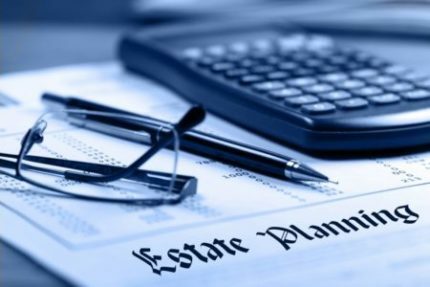 Why Do People Drag Their Feet When It Comes To Estate Planning?